in Mexico City to serve customers in Mexico and Central and South America markets. 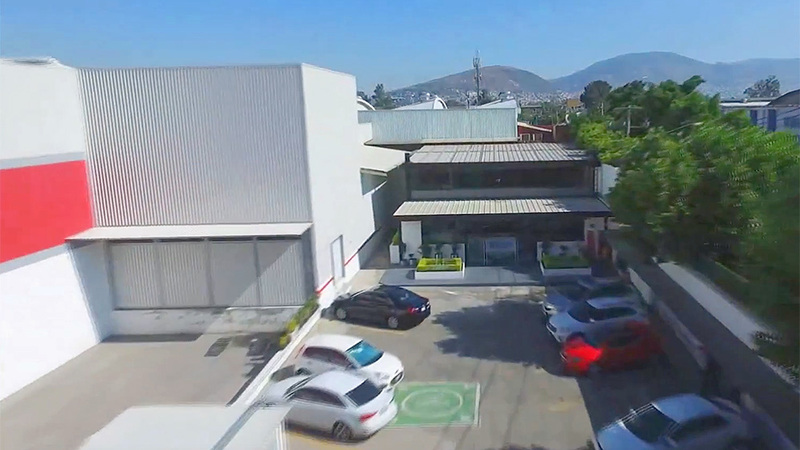 IDI Composites International has designed and built a state of the art manufacturing facility in Mexico City to serve customers in Mexico and Central and South America markets. 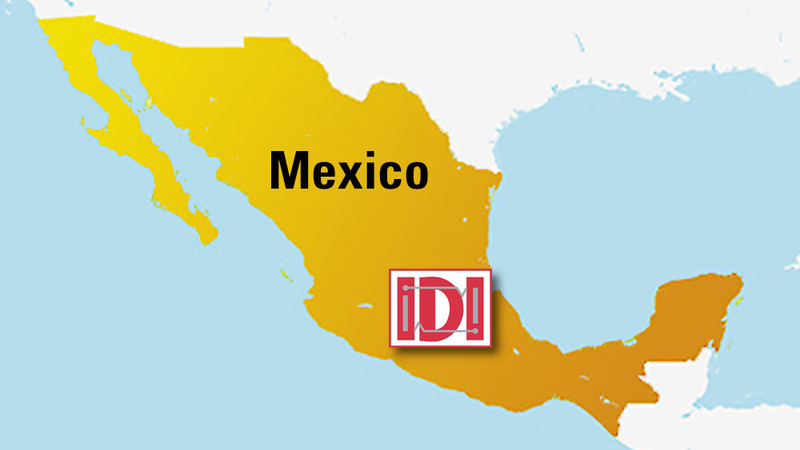 IDI Composites International’s new state-of-the-art manufacturing facility in Mexico is located in Mexico City, Mexico in the city's northern industrial zone. IDI Composites Mexico is a custom formulator of Sheet Molding and Bulk Molding Compounds and Composites for the world’s leading industries, with a major focus on the transportation, infrastructure, industrial and electrical markets. The entire 40,000 square foot manufacturing facility was built applying the highest industry standards to supply SMC and BMC compounds and composites to customers in Mexico and Central and South America. The modern facility and efficient design and layout helps maintain a safe, clean and environmentally-friendly working environment. The facility is strategically located 10 kilometers (6.2 miles) from an international airport and is close to multiple interstates for over road transport. The facility has first class corporate offices for the management, sales team and support personnel to provide highly responsive customer service.